The NatureNetwork is our partnership of Canadian naturalist organizations in every province across Canada. The network is thriving with about 100,000 affiliate members in more than 750 local clubs in cities all across Canada from coast to coast to coast. By engaging Canadians through monitoring, research and advocacy activities, we are building a nature ethic in communities and cities across the country. We currently offer a program on developing “engagement organizing” practices for groups on the national, provincial and local levels. BC Nature is a federation of over 52 local natural history clubs throughout British Columbia, representing about 5,000 members. Efforts “To Know Nature and to Keep it Worth Knowing” have been ongoing since incorporation as the Federation of BC Naturalists in 1969. 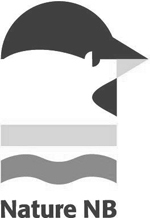 Ecology North is a charitable, non-profit organization based in Yellowknife that was formed in 1971 to support sound environmental decision-making on an individual, community and regional level. Ecology North’s programs focuses on public education and awareness, climate change, and sustainable living with an emphasis on environmental, social and community well-being. The Natural History Society of Prince Edward Island has existed as an organization of island residents for many years and was incorporated in 1991 as a registered, non-profit organization directed by an elected executive. There are eight business meetings a year, each featuring a presentation on a topic related to PEI natural history. Interpretative outings and field trips, including bird counts, are held throughout the year by the society and the group also publishes a quarterly newsletter, Island Naturalist. 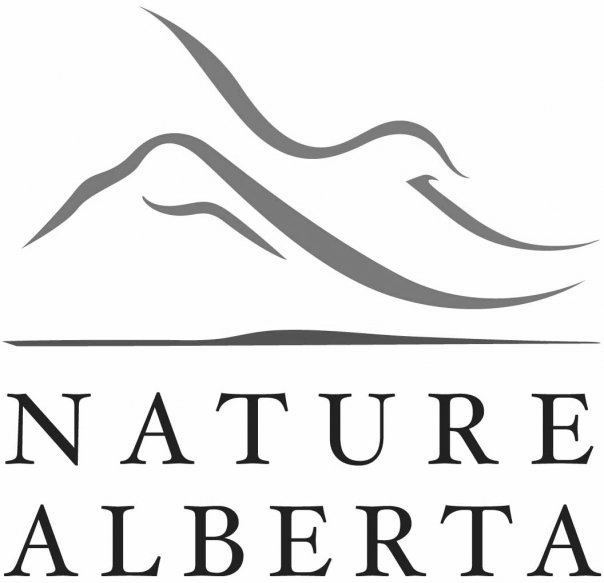 Nature Alberta is a federation of natural history organizations operating in Alberta. Today, more than 40 natural history clubs are engaging Albertans across the province in the conservation and appreciation of our natural heritage. 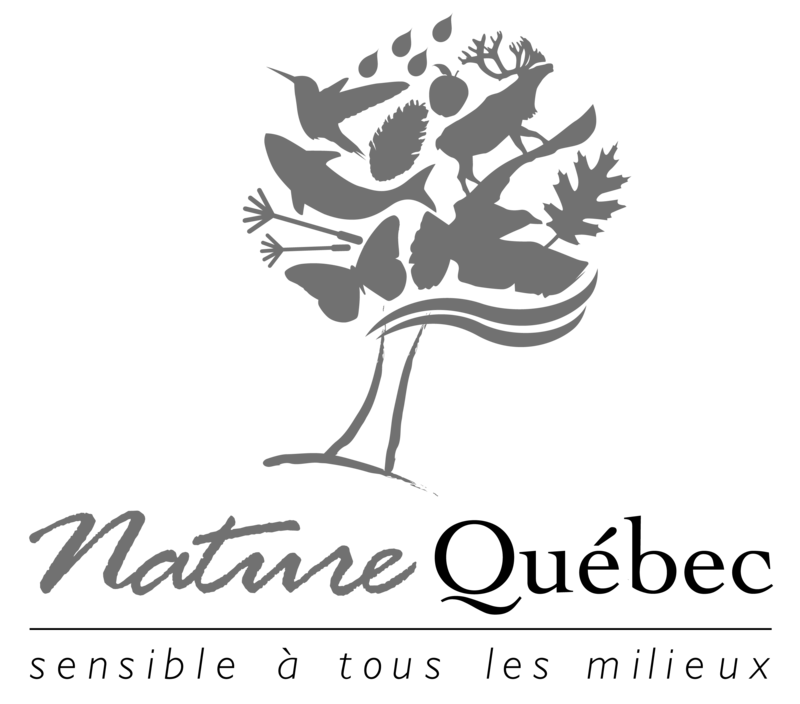 Nature Québec is a national non-profit organisation with over 5,000 members and supporters and 130 affiliated nature conservation organisations that help maintain critical ecosystems and sustainable usage of resources. Since 1981, Nature Québec helps maintain species and ecosystems diversity and they are supporters of the conservation targets established by the World Conservation Strategy of the International Union for the Conservation of Nature (IUCN), to which they are also a member of. 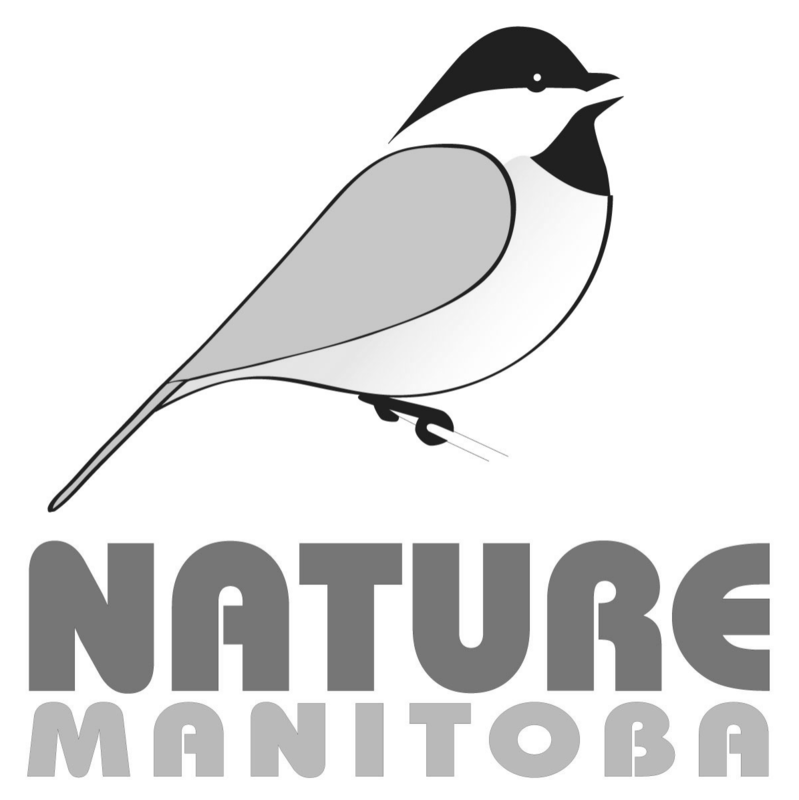 Nature Manitoba is a not-for-profit organization that was founded in 1920 with the goal of promoting an appreciation and understanding of nature, and to preserve and enjoy it. Nature Manitoba offers a wide variety of indoor and outdoor programs year-round, and advocates for the protection of our natural environment. We are a non-profit, charitable organization whose mission is to celebrate, conserve and protect New Brunswick’s natural heritage, through education, networking and collaboration. Founded in 1972 as the New Brunswick Federation of Naturalists, the organization is presently comprised of a dozen naturalist clubs and hundreds of members across the province. Nature Newfoundland and Labrador is a province-wide organization with a primary interest in promoting the enjoyment and protection of all wildlife and natural history resources in the Province of Newfoundland and Labrador and surrounding waters. Nature Newfoundland and Labrador is this province’s oldest conservation organization and continues to be one of the province’s most active environmental organization. Nature Saskatchewan has been dedicated to the conservation of Saskatchewan’s natural environment since 1949. With over 1000 members Nature Saskatchewan provides programs and services that provide knowledge and experiences for those who have a love for nature.